Android Pay has just launched, and Xamarin has everything you need to get your apps ready. The Google Play Services – Wallet NuGet adds the necessary APIs for Android Pay integration. 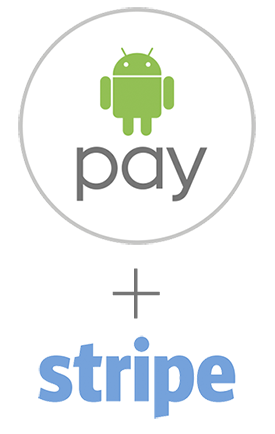 We’re also proud to announce that the Xamarin Stripe Component is Android Pay compatible! We’ve updated the sample to show you just how easy it is to process Android Pay transactions through Stripe. When the Buy button is tapped, your MaskedWalletRequest will be executed. At this point, Google will handle asking the user which account and payment method they’d like to use, as well as their shipping address (if you requested one) by presenting them with the necessary dialogues. 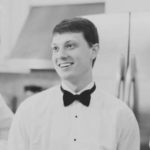 The stripeToken is what you will send to your server, which is responsible for communicating the actual payment request to Stripe’s servers. For the complete example of integrating Android Pay and Stripe in your app, check out the sample in the Xamarin Stripe Component. Note: you may continue to see ‘Google Wallet’ branding until Android Pay is fully rolled out.